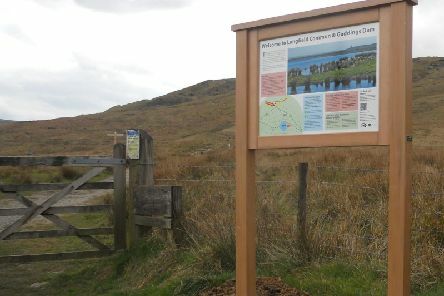 An action plan to fight against ongoing problems caused by the popularity of a Calderdale beauty spot has been revealed. 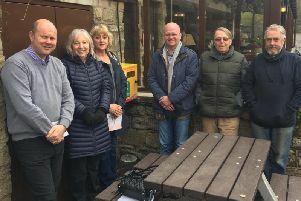 Upper Stoodley Residents’ Association has unveiled new life-saving equipment after raising nearly £2,000. 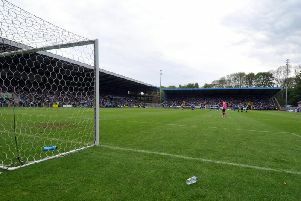 The future of the Shay Stadium will be put in the spotlight as Calderdale Council leaders discuss how the complex can be developed. 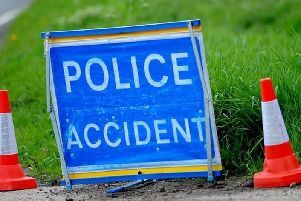 A motorcyclist has suffered serious injuries in a crash which saw one of Calderdale's major roads closed in both directions. 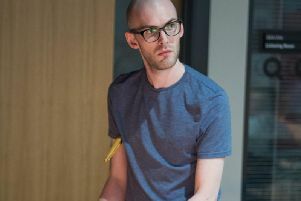 A former Brighouse and Rastrick band member and musician is counting his ‘massive loss’ after thieves broke into his van in a Leeds car park and stole his vibraphone. 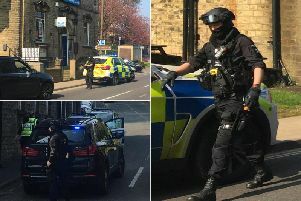 Armed police officers were called to Ripponden after reports of man seen waving a gun in the street. 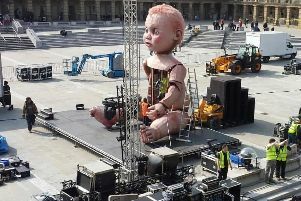 The Piece Hall in Halifax is preparing to host a spectacular evening of entertainment on a huge scale which includes a giant 22 foot baby. 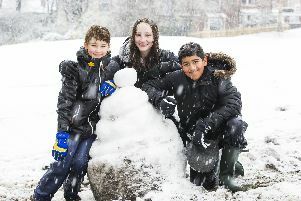 Easter is upon us and many of you are basking in the Calderdale sun but it was a totally different picture 12 months ago. 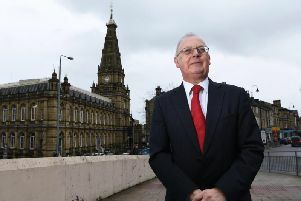 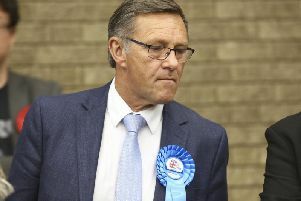 Calder Valley MP Craig Whittaker has taken on a more senior position in the Conservative party Whip’s office, which will involve regular interaction with the Queen. 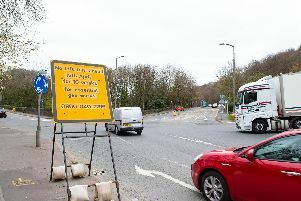 Two men were arrested by after being chased down by Calderdale police officers, the dog unit and police helicopter. 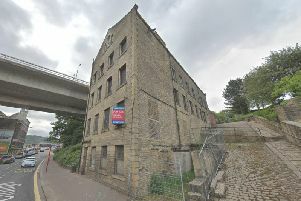 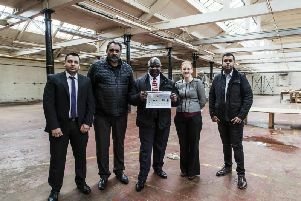 A historic mill that was part of the Dean Clough estate is set to go under the hammer at an auction this month. 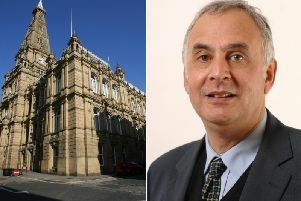 Council leaders who have provided millions in funding to Welcome to Yorkshire have warned the tourism agency’s chairman that its long-term financing is in question unless a “new leadership culture” is implemented immediately following the departure of ex-chief executive Sir Gary Verity after an expenses scandal. 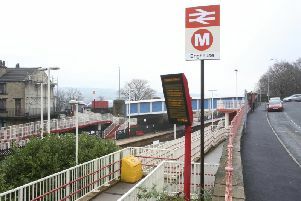 The body of a person was found on the train tracks and forced the closure of Brighouse railway station this morning. 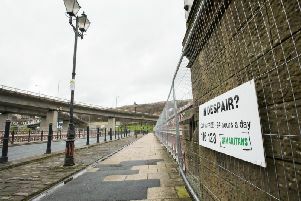 A Halifax charity will hold an extraordinary general meeting after it announced its shock closure at the end of the month. 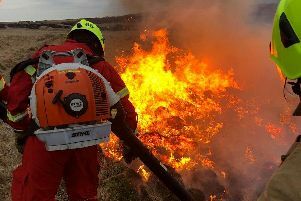 Fire crews from Calderdale joined forces with other firefighters as they tackled a huge moorland fire in West Yorkshire. 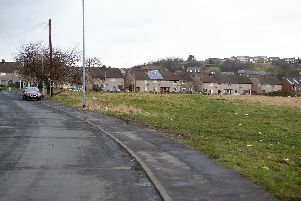 A former housing estate in Illingworth that was demolished four years ago will see new affordable housing built on the site. 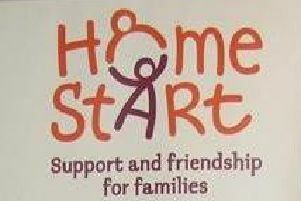 A newly formed Halifax charity is looking to create a unique day care centre for young adults with learning and physical disabilities.